Fans of the 'Man in Black' will get to hear the last songs Johnny Cash ever recorded on the fifth volume of Cash's American Series. The album, again a collection of covers and a few Cash originals features musicians including Heartbreakers guitarist Mike Campbell, keyboardist Benmont Tench, guitarist Smokey Hormel, Bonnie "Prince" Billy collaborator Matt Sweeney, and Jonny Polonsky. Songs include tunes by Hank Williams, used book store poet laureate Rod McKuen, Bruce Springsteen and Gordon Lightfoot. 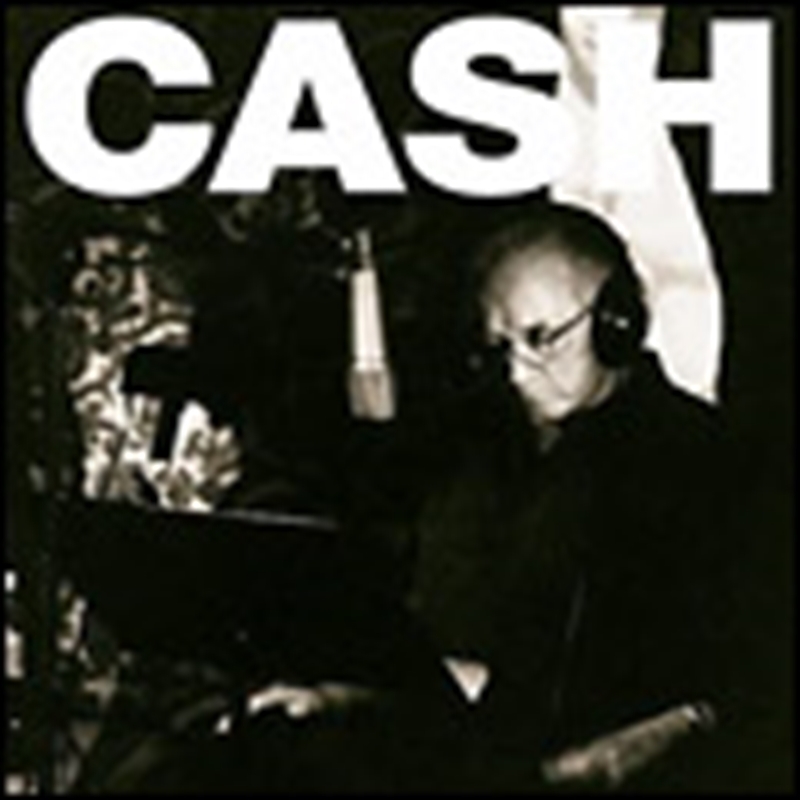 The last songs that Cash ever wrote will also appear on the album including 'I Came To Believe' and 'Like The 309'.